We are a Delphi Diesel Service Centre, an exclusive network of repairers that have access to Delphi knowledge and back up. 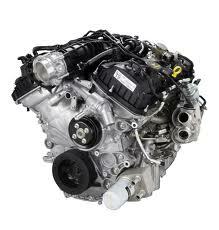 Modern diesel cars have very expensive components that require service and repair from only qualified technicians. This investment in tools, training and technology was taken to keep the business at the cutting edge of diesel service and repair technology. This also provides us with the back-up and sharing of information from Delphi and their experts. This investment will also be of benefit to our petrol vehicle customers too with much of the technology being transferable. All makes of Car Servicing, MOT tesing in Sudbury, Suffolk, including the surrounding areas: Foxearth, Cavendish, Clare, Glemsford, The Belchamps, Long Melford and Pentlow.